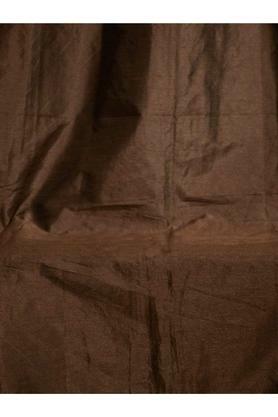 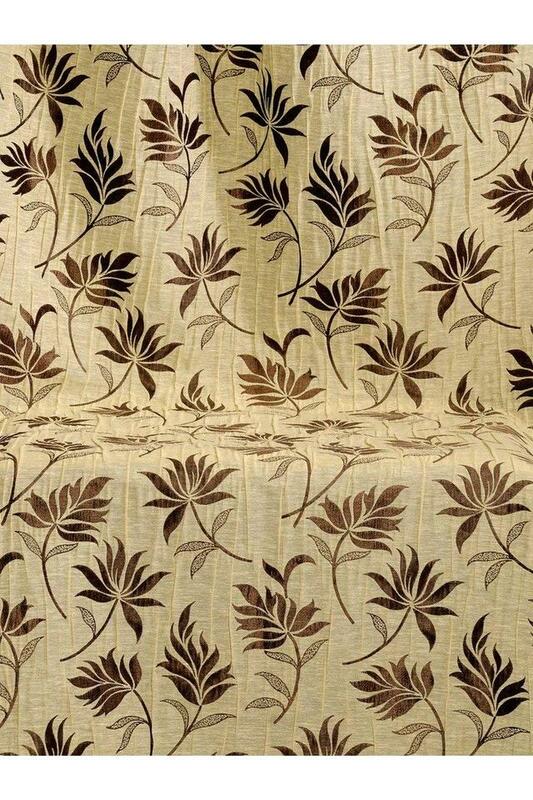 Enhance the look of your room by using this fashionable door curtain. 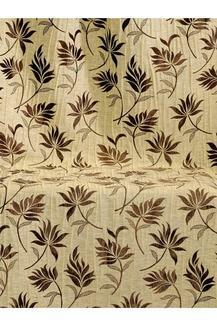 It features a floral print pattern that accentuates its look. On the other hand, it has been tailored with superior quality polyester, which ensures easy maintenance. 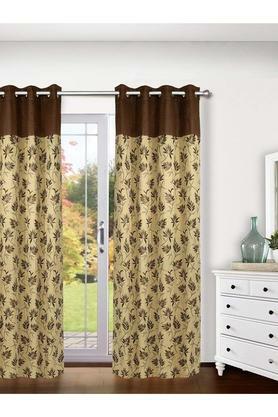 The popular brand, Ariana presents this door curtain, which will go well with a wide range of interiors.